We are proud of the high academic and wider achievements of our students. In 2015, more than 95% of our graduates went on to leading universities worldwide. They were admitted into nearly 250 higher education institutions in 19 countries. 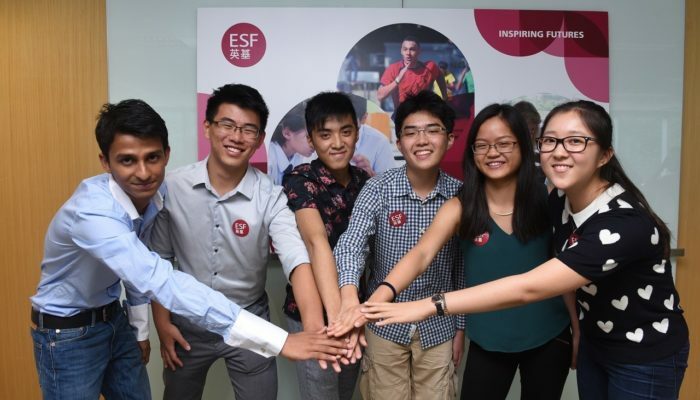 ESF students performed extremely well in public examinations. 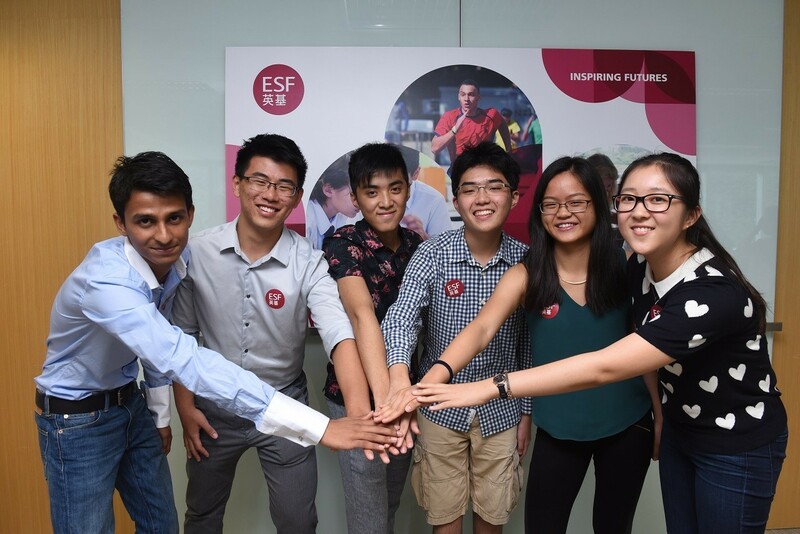 In 2016, almost 1,000 ESF students successfully achieved the International Baccalaureate (IB) Diploma, with 16 of them scoring the maximum 45 points and 27% achieved 40 points or more. For students who pursued the Applied Learning Pathway, 71% of them achieved the double distinction in the Business and Technology Education Council (BTEC) Level 3 Diploma examinations.